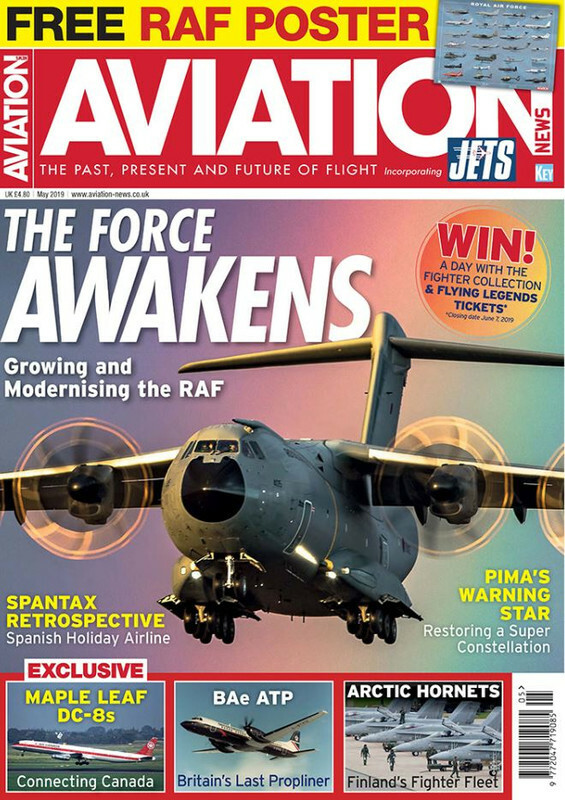 Aviation News May issue - Out Now! 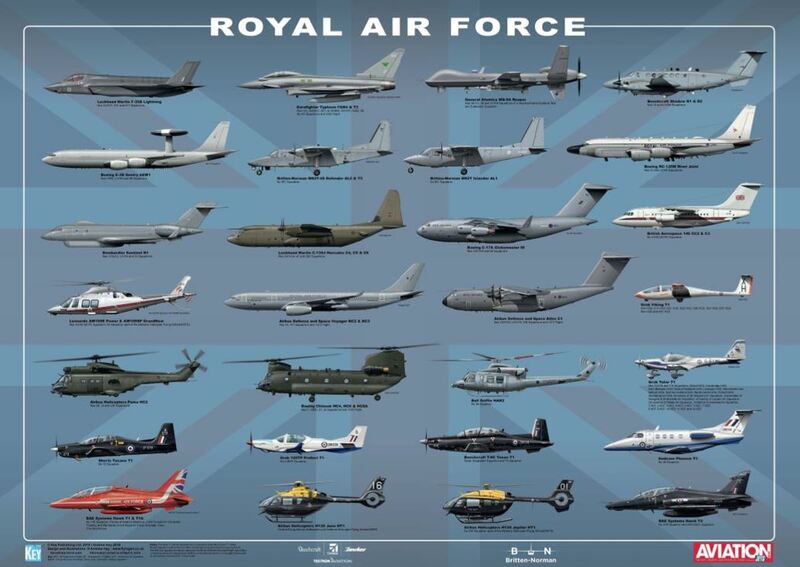 Tim Ripley assesses the current state of the RAF. Dr Kevin Wright details the evolution of the Hornet in Finnish Air Force service and looks at plans for its replacement. Javier Rodriguez looks back at the Spanish airline Spantax. Last edited by UPDATES; 18th April 2019, 09:20. All times are GMT. This page was generated at 17:59.